Every smile is beautiful! meaningful! wonderful! Every smile is meaningful! beautiful! wonderful! Rosi Shrestha is a caring, compassionate human and a great dentist. She truly cares about her patients and is dedicated to her craft. 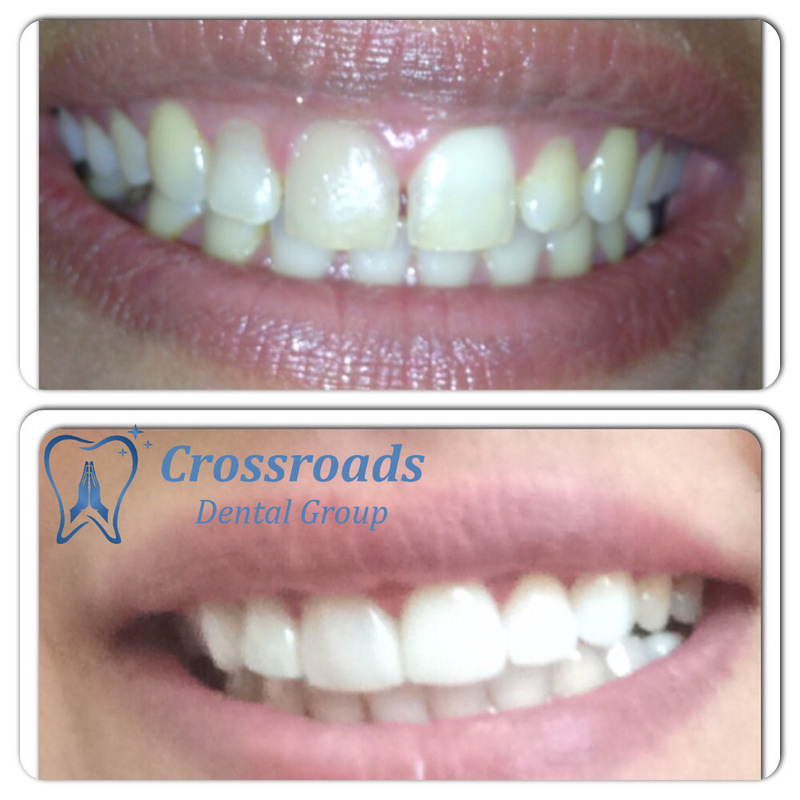 It’s never easy going to the dentist but here at Crossroads it makes going a lot less stressful. My family and I have been going to her since my kids were very young when she was in the Marina. So happy that she has her own practice .She benefits many people with her true dedication and professionalism. Dr. Rosi is amazing. I followed her from her previous practice and there are a hundred reasons for it. Never have I had such a sweet, kind, and caring dentist…and I am a huge baby with a low threshold for pain. Dr. Rosi does everything she can to assure me when I’m there, and to be very gentle with me. No better dentist in the Torrance/South Bay area. This is one of the best dental office I have been to- Staff are extremely welcoming- They are flexible to accomodate me on saturdays – I usually am very nervous going to doctors but here the dentist and the staff make me feel very comfortable. They made no interest payment plan for me -Yancy in front explained me all the treatment. Very happy with all my dental work till now.I look forward to getting invisalign in near future . 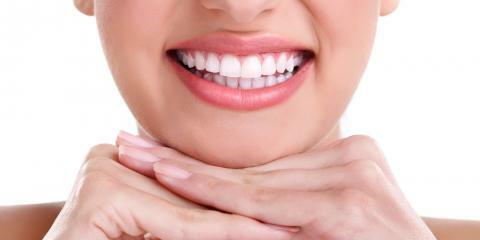 You want healthy white smile with no pain , this is the place you need to visit . You must make an appointment with Dr. Shrestha! She takes the time to educate her patients and answer all their questions. Dr. S is a consummate professional in every way and she does everything she can to make you feel welcome in her office. Her office staff is also very warm and welcoming. She’s been taking care of my teeth for several years now and I am a more informed patient as a result of being her patient. Plus I am complimented all the time on my gorgeous white teeth (no one guesses they are porcelain veneers!). The most sweet and skilled dentist I have ever had! I sent my husband to see her for a comprehensive dental exam since he hadn’t been to the dentist in awhile. He said that she was a good dentist so when it was time for me to get a cleaning, I made sure to book an appointment with her. She has a gentle hand and it was a pleasant experience being her patient. I am so glad that I found her and highly recommend her to anyone I know that needs dental work. Dr. Rosi Shrestha is a wonderful dentist. She is highly skilled and compassionate. Her staff is professional and courteous. The office is also very nice. …MoreDr. Rosi Shrestha is a wonderful dentist. She is highly skilled and compassionate. Her staff is professional and courteous. The office is also very nice. This is the best experience ever , I ll be sending all my contacts to Dr. r ‘way. I am almost 100 yrs Old And been scared Of the the Dentist but Now I m cured! They are truly 5 star service…Great Staff..very professional..
Dr. Rosi is the best dentist ever! She takes care of her patients with such great compassion. I can’t wait to get my Invisalign started with her. My mom always been scared of dentist until I found Dr. Rosi. She loves going to the dentist now. Dr. Rosi is honest, genuine, and immaculately skilled dentist that take pride in her work. Her staff Jessica and Yancy are always courteous and professional. They treat you like family. Would it be weird to say that I’m looking forward to my next dentist appointment? Dr. Rosi Shrestha is the best Dentist, She is very caring & experience. Office staffs are awesome. I highly recommend to her make your family Dentist. Dr. Shresthra is an amazing dentist.. I was really having a bad toothache and I was able to just text her and let her know my issues.. she saw me right away and I was so thankful for that.. The staff is very accommodating and efficient and very friendly.. even after my procedure the staff and even Dr. Shresthra herself called and texted to see how I was doing..Here, they know you by name not just as a patient.. and that’s the reason why my family love coming here. I highly recommend this office. I had a great experience during my visit and I already made my follow up appointment before leaving the office. If you feel uncomfortable or hesitate towards visiting the dentist do yourself a favor and visit this office. Dr. Shrestha is patient, thorough and kind. Dr Rosi is amazing. This the best dental clinic i have ever been to. Everyone here is so friendly especially Dr. Rosi, the way she takes care of you is so well that for a moment you will forget that you are in dental clinic. I highly recommend this place. Dr. Rosi is really friendly and professional. I love to have my teeth clean there ever since I have my veneer teeth done with Dr. Rosi. She and her friendly staffs make me feel welcome and comfortable. I would recommend anyone to go there and let Dr. Rosi take care of your teeth. I found a flyer in T Mobile. Made a appointment and from that first visit I so glad I found Dr Rosi. She is everything I want in a dentist. knowledgeable and caring. The staff is so nice and helpful. Great office! Such amazing service! And such a beautiful dental assistant. I had been to many practices where all they really cared about was the money, and you could tell simply by the way you were treated the moment you walked in. The first person you get greeted by walking in was Yancy, she was very kind and explained things to me fully in my treatment plan and answered all the questions I had. As far as meeting Dr. Rosi, she was very gentle and very kind. She did her best to ensure that I was comfortable and experienced the least pain possible. Overall it was a very pleasant experience, and I look forward to continuing my treatment with this office and they’re lovely staff. My first visit was amazing..The staffAlina & Yancy are great..love them all.. and Dr Rossi is the best. Had to do a last minute appointment due to a filling falling out and they were able to see me within a week! Dr. Rosi and her staff are extremely pleasant to interact with. They made sure i wouldn’t leave without being completely satisfied and comfortable with my fillings. They are very professional and during the more uncomfortable parts of the procedures they made sure it was done swiftly yet correctly and always kept me informed during the process. I Highly recommend Dr. Rosi and her staff to anyone, especially those who aren’t the biggest fans of going to the dentist, because they might even make you WANT to go back for the experience. As you can see she has all 5 star reviews and deserves each one. Everyone in the office is very welcoming & friendly. I highly recommend coming here. If you’re the type that feels uneasy about dental visits Dr. Shrestha will make you relaxed. I even scheduled my next appointment in advance which is something I never do but I trust coming back to Dr. Shrestha. I may be a new customer but I can assure you I will not go to any other dentist. I have always had a huge fear of dentists, thankfully I found Dr Rosi!! 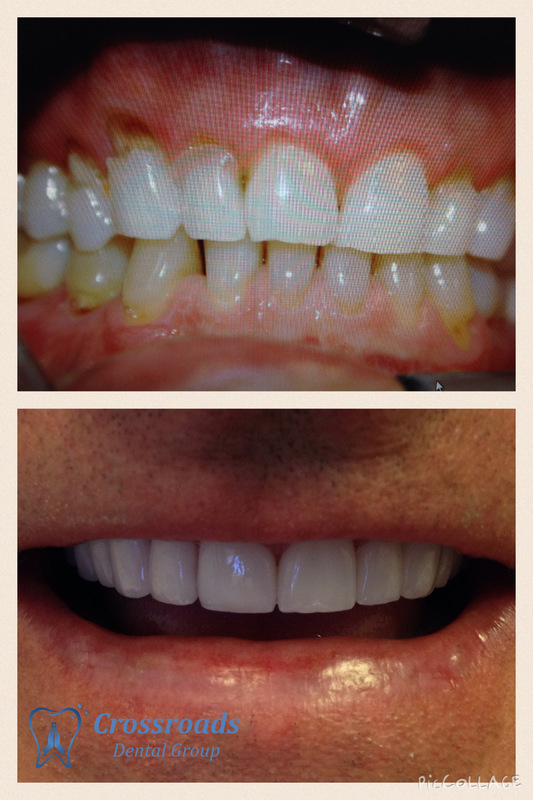 I had veneers put on my teeth and her hand was so gentle it was a pleasant surprise. I have returned to get a cavity filled, and my teeth cleaned. I highly recommend this office!!! Dr. Shresta is the best! Her and her staff are so accommodating and caring. They have affordable prices with great customer service. 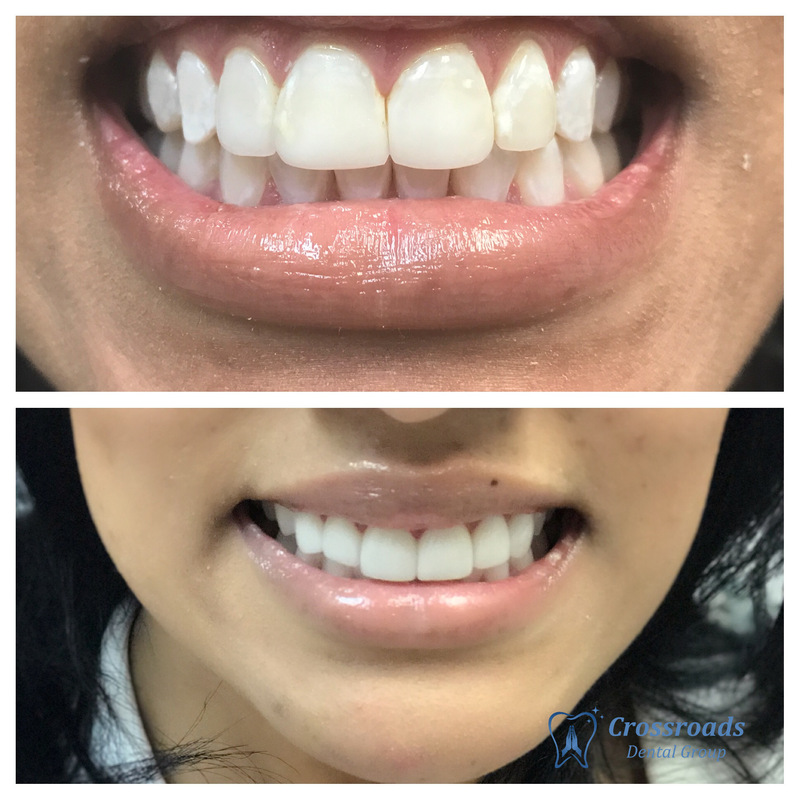 I highly recommend Crossroads Dental Group!!! Dr. Shrestha is the best in the business. Loyal, caring, funny and takes away all your fears of the dentist. I enjoy coming to her (for over 6 years) and all of the people that I have referred to her also enjoy her personality and dentist expertise. 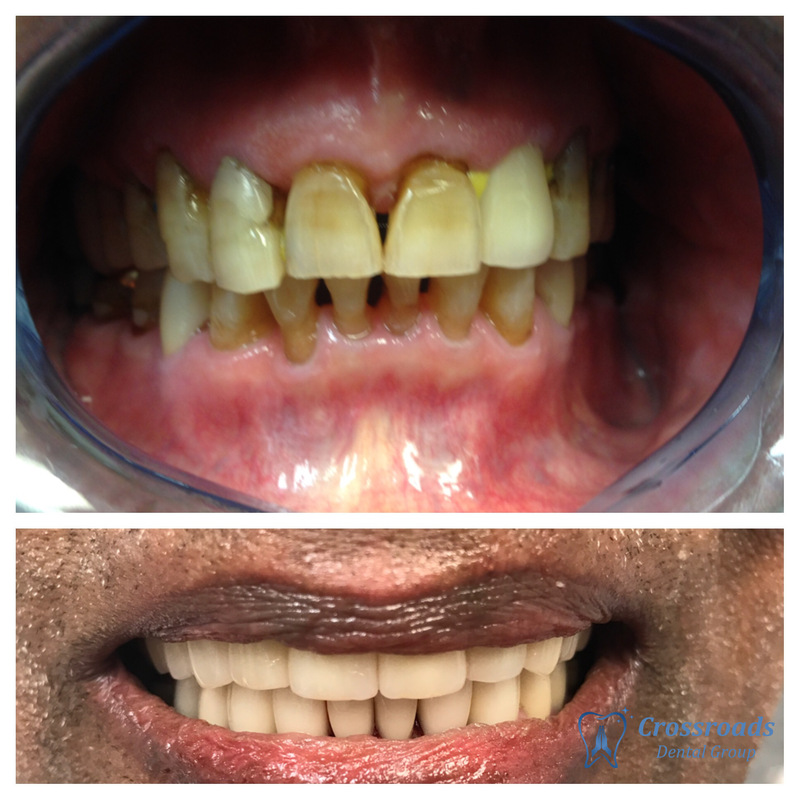 If you are looking for a good dentist one you can keep for years, Dr. Shrestha is your dentist! Don’t forget to say hi to Yancy at the front desk! I have been a patient of Dr Shrestha for over 9 years. The other day I went to her new location in Torrance and wow! I was so happy to see how welcoming this facility was- parking was great- and I didn’t have to wait long. It’s not an easy thing finding a good dentist, so I am incredibly thankful to have Dr Shrestha. Incredible, caring, patient, dedicated dentist. My son had an accidents while ridding his bike and knocked down a tooth, luckily Doctor Rosi was there to help him. She is the best doctor in town, highly recommended and trustworthy. She not only took care of my son professionally but emotionally. Having “a few” years of not visiting a dentist, I was referred to Dr. Rosi. Dreading the experience, Dr. Rosi was very down to earth and we had a good time laughing at my own doing of needing an extra extra deep cleaning. The techs are funny and made my time there enjoyable. Dr. Rosi’s bed side manner, should make it easy for me to come in regularly and not wait for another “extra extra cleaning”! Thank you Dr. Rosi. The best dental experience! Finally a fantastic female dentist who can work with my schedule. So pleased with the professional caring and experienced staff. I love Dr. Shrestha, been her patient since before she moved to crossroads. The new facility is clean and the front desk people are very nice! I get great advice and help always. Will continue coming here for my dental visits. Dr. Shrestha is the most caring, careful wonderful dentist in the world. I was never able to even have my teeth cleaned without having nitrous oxide. Because I was so afraid she let me have it the first few times I had small procedures. She gently broke me of a bad habit. I had quite a bit of work without it. I would recommend her for any age any type of work. I am over 60 and have had many dentists in my life – I trust her completely. Dr Rosi has been my dentist for the last 6 years. She is compassionate, dedicated, empathetic, and an incredibly gifted dentist. 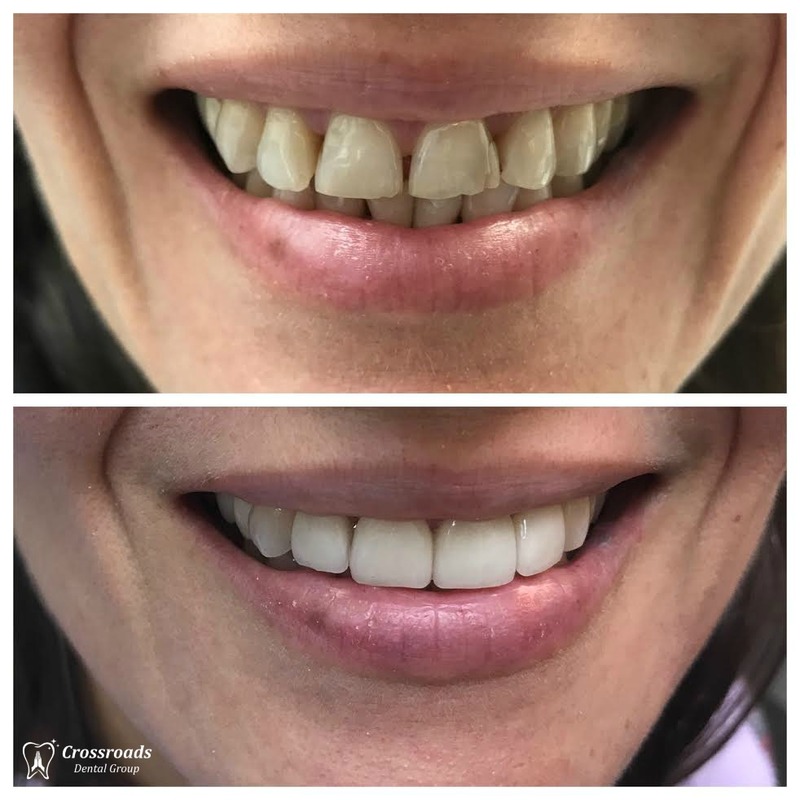 Over the last 6 years I have had an incredible amount of work done including front veneers, multiple crowns, and a difficult re-root canal of an old tooth. Throughout it all Dr Rosi provided incredible guidance,and most importantly was there in times of doubt, and during a dental crisis. I am proud to claim Dr Rosi as my dentist and friend. Dr. Rosi Shrestha is a wonderful dentist. She is highly skilled and compassionate. Her staff is professional and courteous. The office is also very nice. I would not think of going anywhere else. 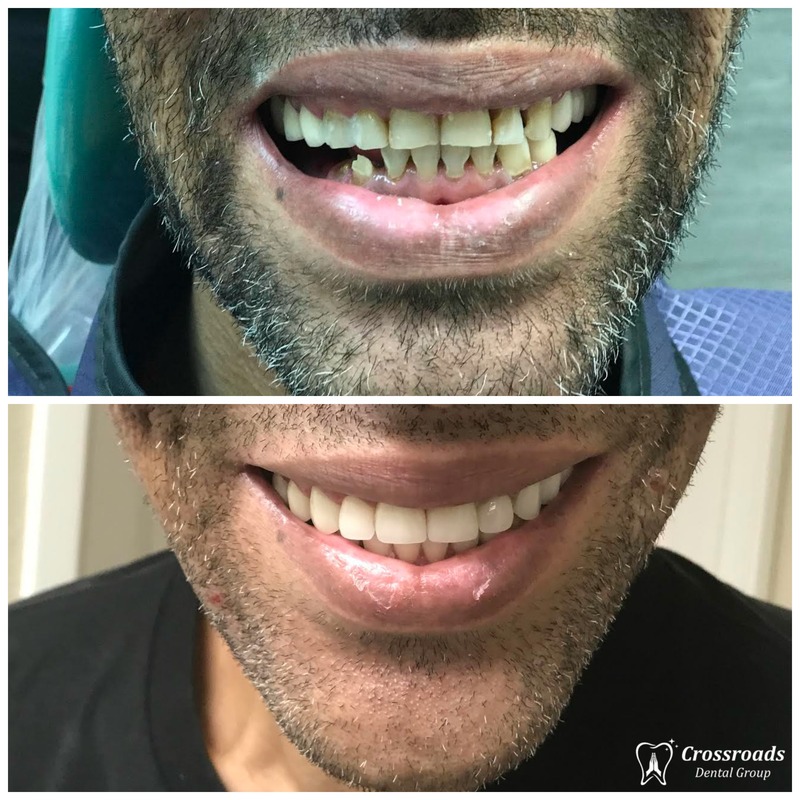 I highly recommend Dr. Shrestha! Crossroads Dental is best in the area. Dr. Rosi is amazing Dentist with a great experience, honest, sincere, caring and take a very pride of her work. Staffs are wonderful…… She is a best Dentist for whole family. 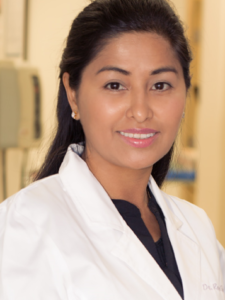 Dr. Rosi Shrestha is a true professional within the south bay dental community. She listens attentively to each and every patient that she sees and makes sure to provide quality care and treatment for them. She keeps her patients best …MoreDr. Rosi Shrestha is a true professional within the south bay dental community. She listens attentively to each and every patient that she sees and makes sure to provide quality care and treatment for them. She keeps her patients best interest in mind and does an excellent job simplifying explanations to make them easy to understand. In terms of her quality of work, it is second to none. 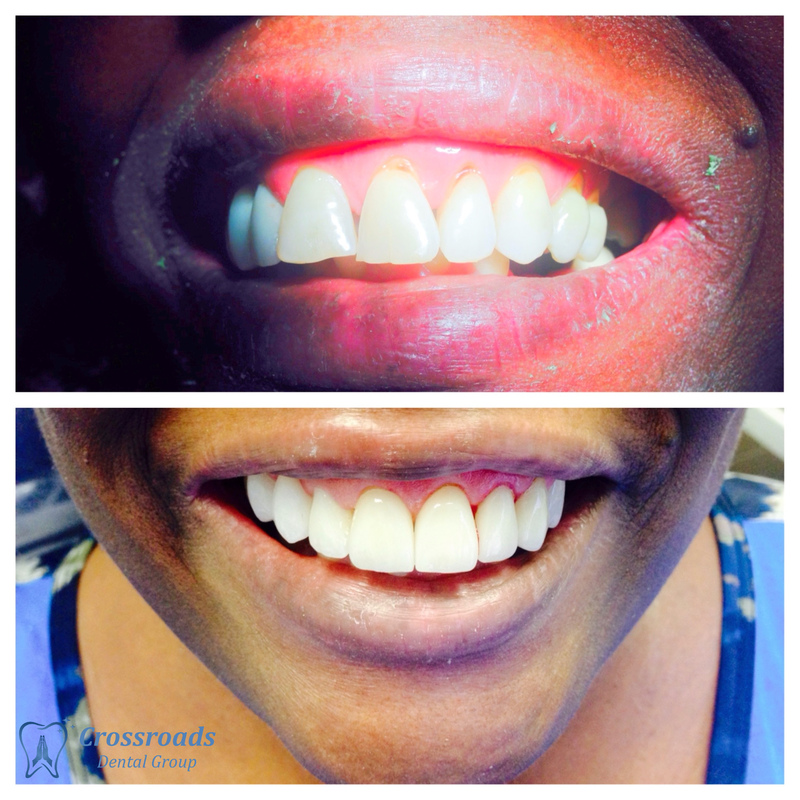 DENTAL RESTORATIONS: At Crossroads Dental Group we have conducted thousands of dental restorations to help establish and sustain excellent oral health. 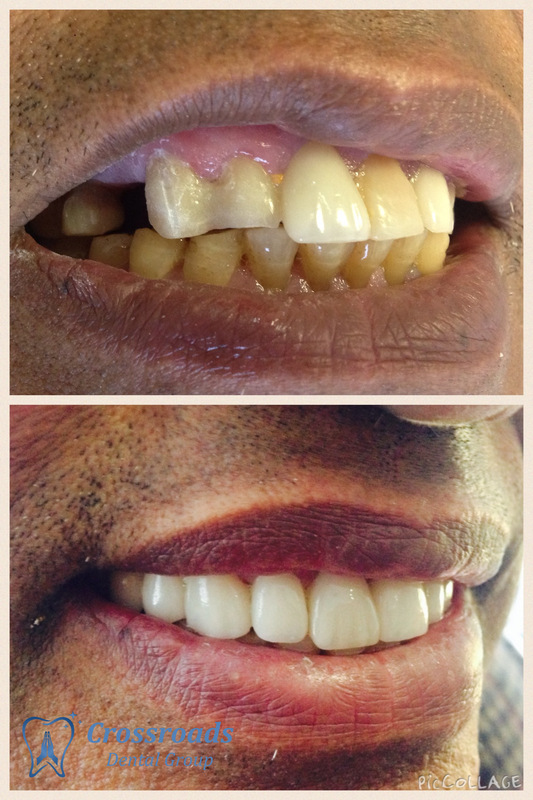 Dr. Rosi Shrestha is expert at full restorations. 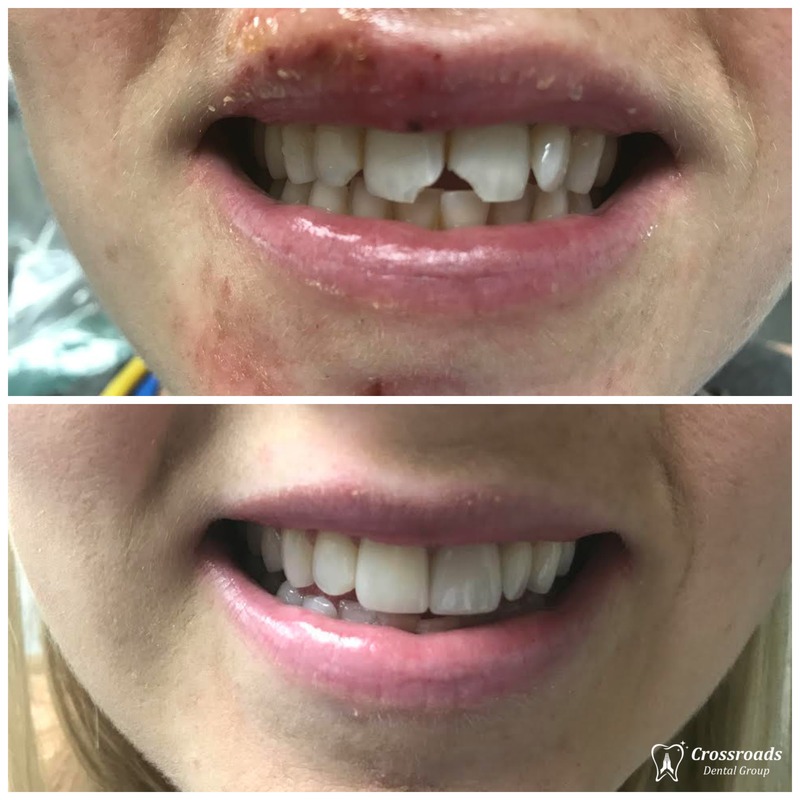 Our restorations provide complete functionality for your tooth while also looking completely natural, helping ensure no one can tell your tooth was ever even damaged. If your tooth is cracked, chipped or damaged in any way, call (310) 326-3657 to schedule your appointment. If you are looking for the very best, come smile with us. 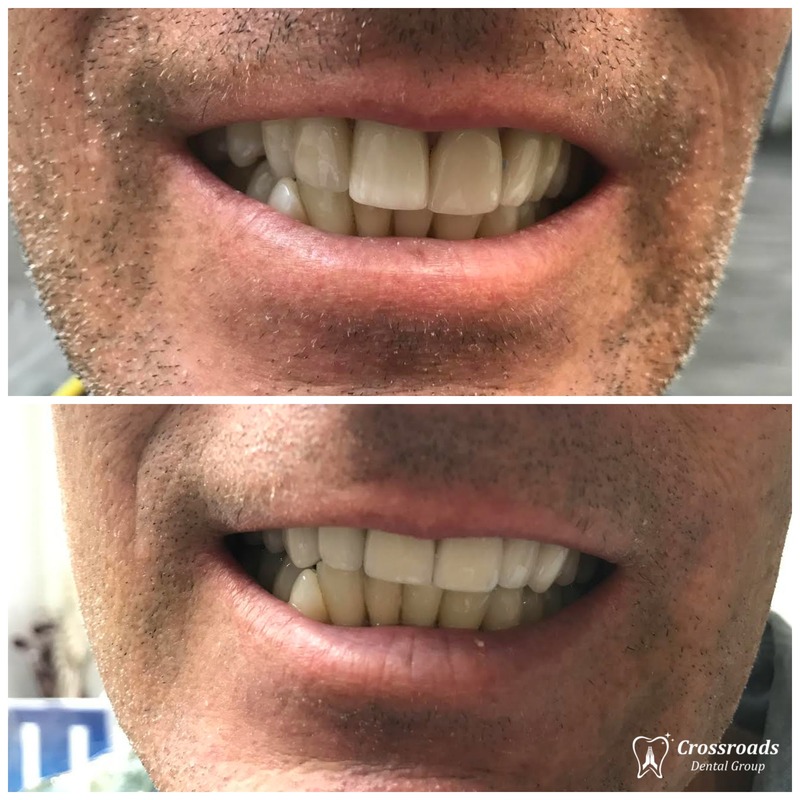 Dental inlays and onlays are restorations used to repair rear teeth with mild to moderate decay or cracked and fractured teeth that are not sufficiently damaged to need a crown. 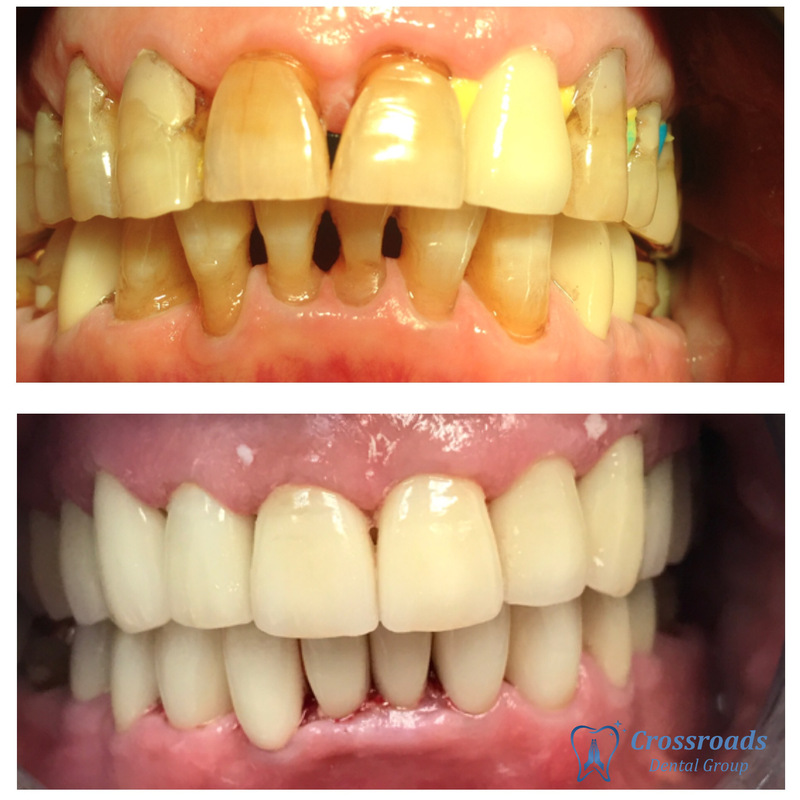 This allows us to preserve more of the patient’s original tooth structure. 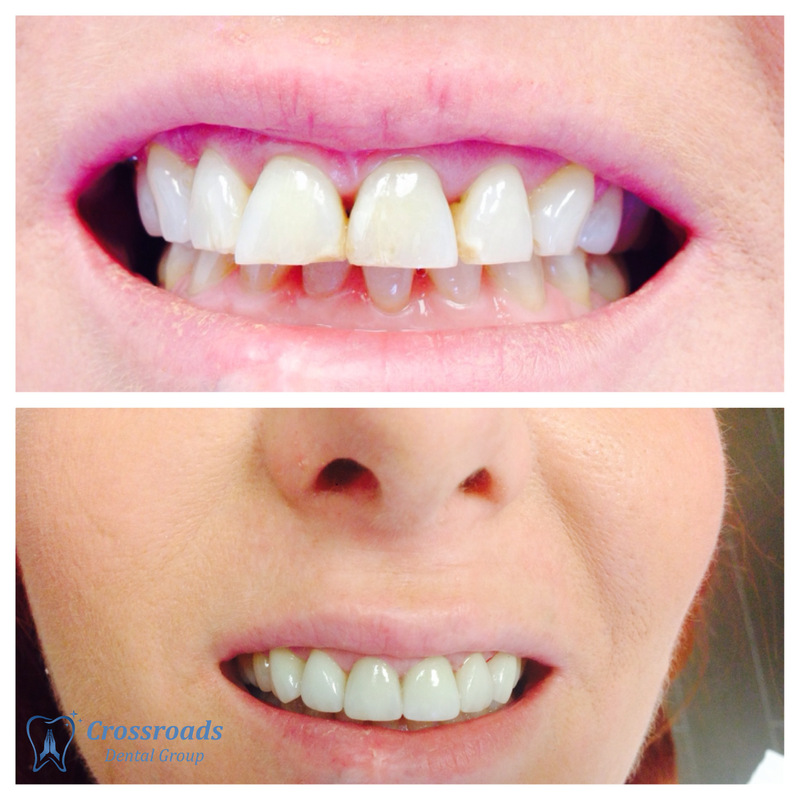 We only use porcelainor composite resin Inlays and Onlays bonded to the damaged area of a tooth. An inlay is similar to a filling and lies inside the tooth; an onlay is larger and sits on top of parts of a tooth. Ideal patients for inlay or onlay work typically have too much damage or decay in the tooth structure to be successfully treated using a filling, but have adequate healthy tooth remaining to avoid the need for a crown. Inlays and onlays are bonded directly into the tooth with special resins and can actually increase the strength of the tooth by up to 75% and can last from 10 to 30 years. We use bio-compatible materials for our fillings and we don’t offer silver fillings. We use materials that help stimulate the tooth to make natural dentin to aid in keeping it healthy. 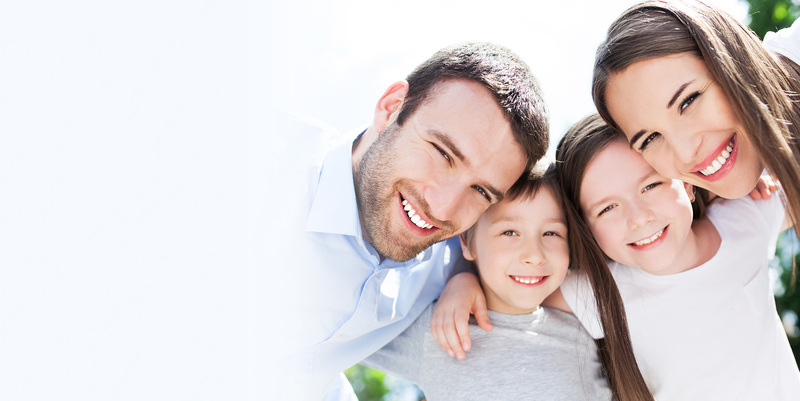 Your oral and systemic health is our priority. 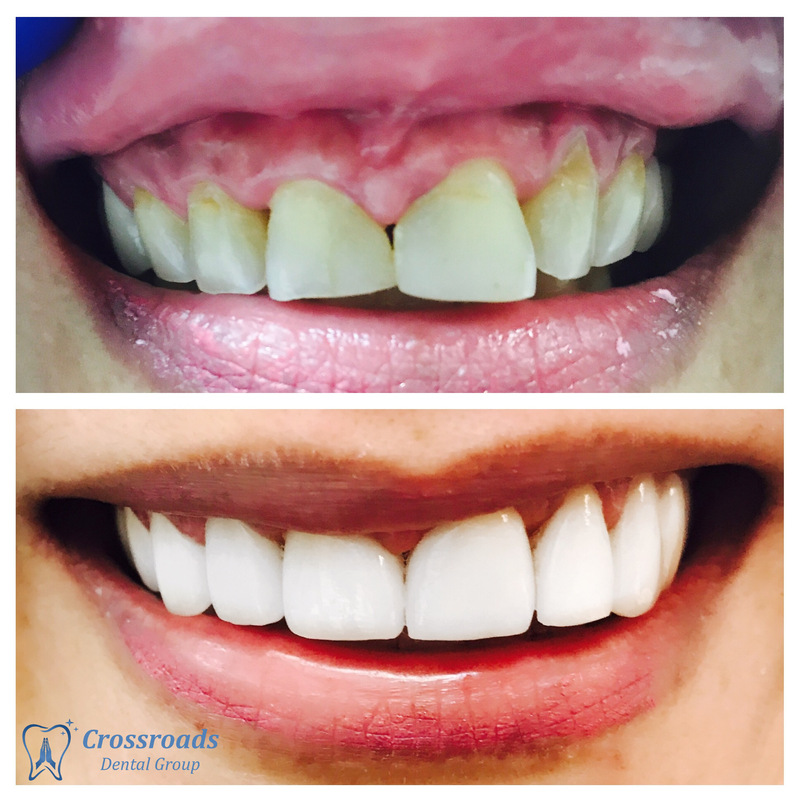 Composite fillings are made of a combination of resins and plastic materials which are mixed to color match and blend in with your natural tooth. They are stronger compared to a silver filling due to increased adhesion to the original tooth which distributes chewing forces across a larger amount of the tooth structure and is less likely to crack. 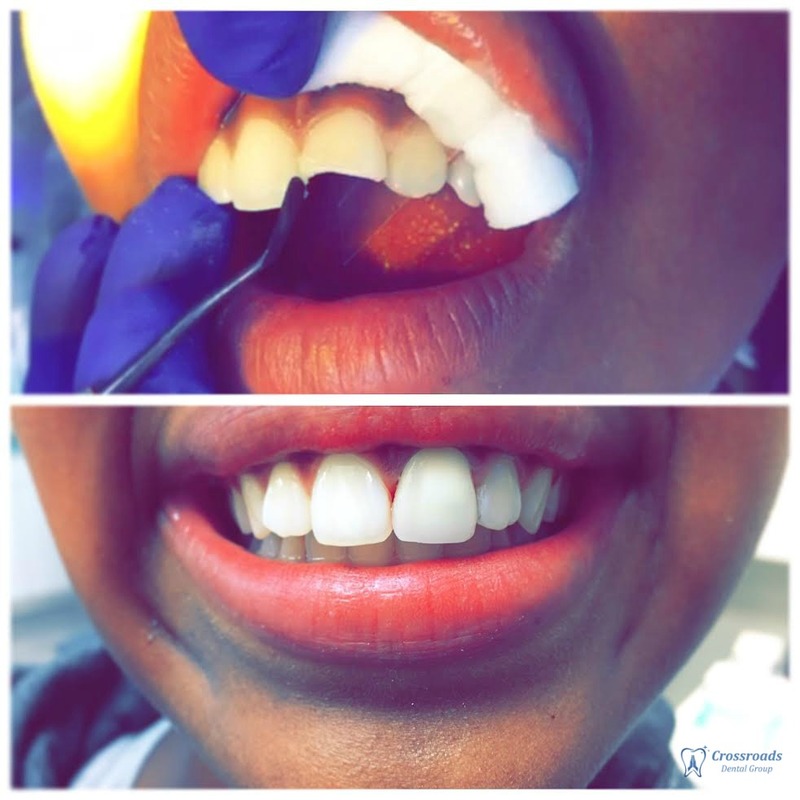 We have decades of experience and have skillfully treated thousands of patients with amazing restorations and smile makeovers. Many happy smiles! Gum disease is linked to a host of illnesses including heart disease, diabetes, respiratory disease, osteoporosis, and rheumatoid arthritis…Researchers found that people with gum disease were twice as likely as others to die from a heart attack and three times as likely to have a stroke. Certain medications can reduce saliva flow. Saliva washes away food and neutralizes acids produced by bacteria in the mouth, helping to protect you from microbial invasion or overgrowth that might lead to disease. Gum disease is…often a silent disease. The mouth can act as a portal of entry for an infection, ongoing inflammation can allow bacteria to enter the bloodstream, which may lead to more inflammation in other parts of your body, such as the heart. Should I replace my old silver fillings? In our practice, we have seen a lot of problems that occur beneath these old silver amalgam fillings. 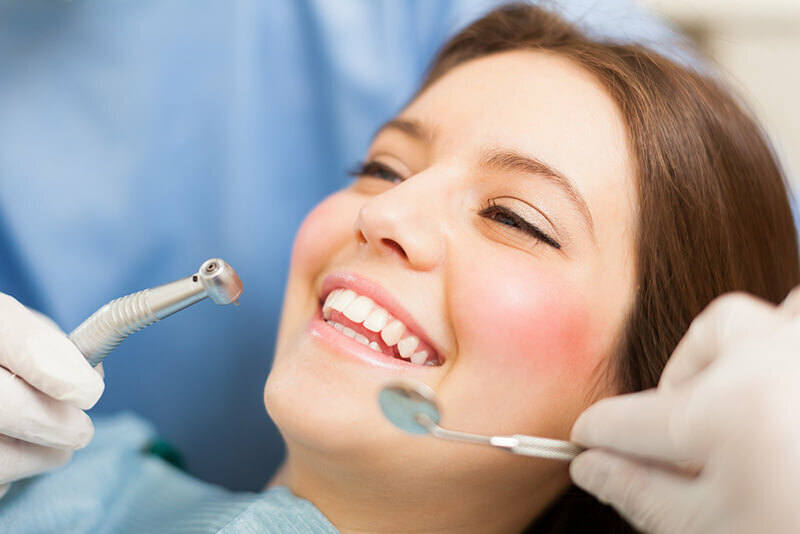 Usually, these problems are not easily seen from the surface of the tooth or with X-Rays and is primarily caused by decay getting below the fillings and cracks in the teeth. We know from research that silver fillings don’t actually strengthen teeth at all. So a silver filling in a tooth basically acts like a wedge, and when you bite down on the filling the forces are transferred to the surrounding tooth structure. If the filling is close to half of the tooth there is a real chance that the tooth will crack or break. Comments - Type your message here. We take privacy seriously. Please avoid sending confidential information through this form.How can we help? Inlay vs Onlay: A dental inlay fills the space in between the cusps, or rounded edges, at the center of the tooth’s surface. The dental onlay works like an inlay but covers one or more cusps or the entire biting surface of the tooth. Because of their extensive coverage, dental onlays are sometimes referred to as “partial crowns”.